Time for some more summery and tropical tunes! This time from Crystal Fighters. 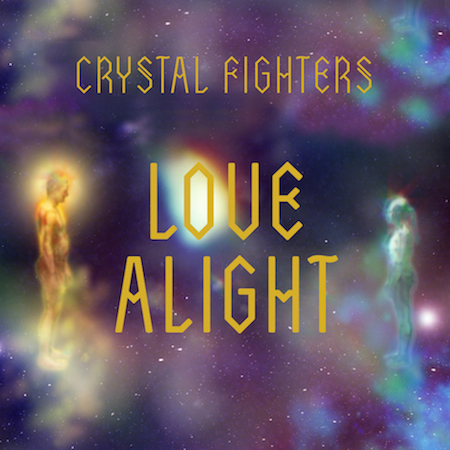 Having premiered on BBC Radio 1 as Zane Lowe’s Hottest Record in the World, the upbeat ‘Love Alight’ has the Crystal Fighters Spanish-inspired stamp all over it. As with all Crystal Fighers’ tracks, it’s a shame it has to end. 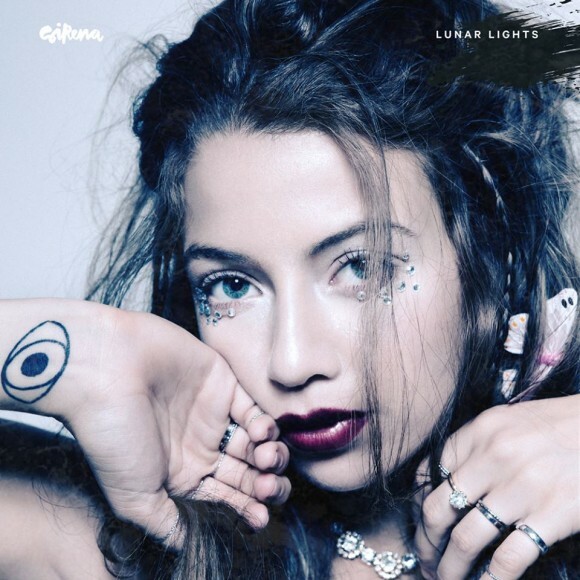 ‘Love Alight’ is released on 4 August via Zirkulo/PIAS and can be ordered on iTunes here.